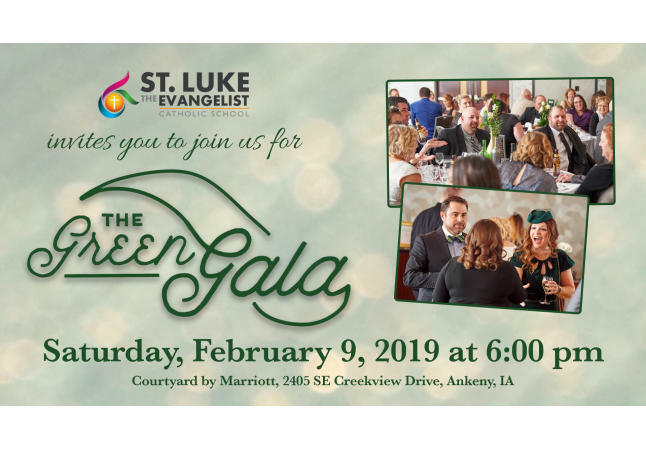 Your invited to the 3rd Annual Green Gala. 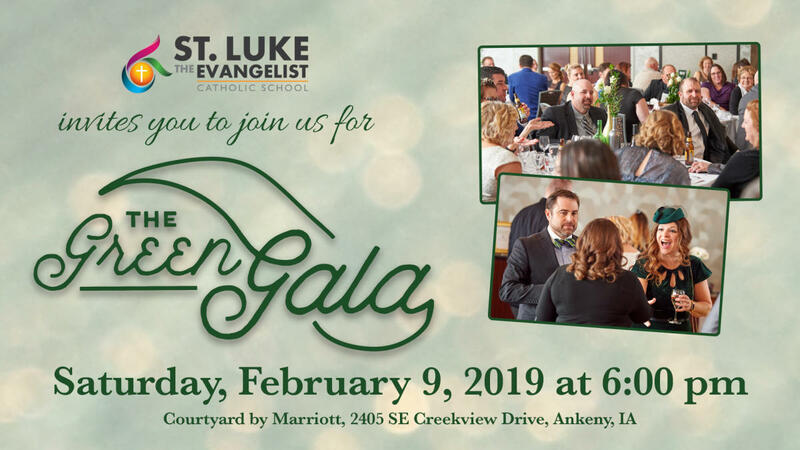 St. Luke the Evangelist Catholic School is hosting a fun evening of dinner, dancing, wine pull, live auction and silent auction. 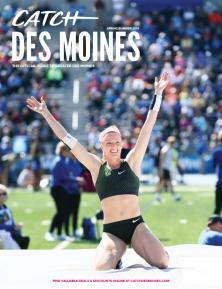 The event will be held at the Courtyard by Marriott, Ankeny, 2405 SE Creekview Drive. Discounted tickets are available December 1, 2018 – December 31, 2018 at $70 per person or $500 per table of 8. After December 31, 2018 tickets are $80 per person or $600 per table of 8. Visit www.slte-school.org/greengala to buy tickets and find information on being an event sponsor. All proceeds benefit St. Luke the Evangelist Catholic School.